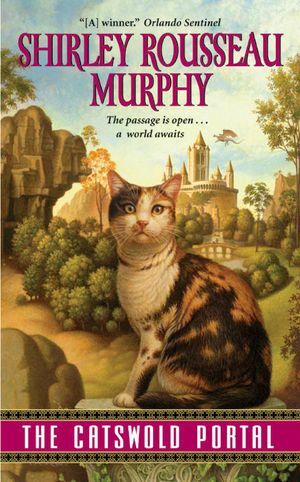 Shirley Rousseau Murphy is the author of twenty mysteries in the Joe Grey series, for which she has won the Cat Writers’ Association Muse Medallion nine years running, and has received ten national Cat Writers’ Association Awards for best novel of the year. She is also a noted children’s book author, and has received five Council of Authors and Journalists Awards. 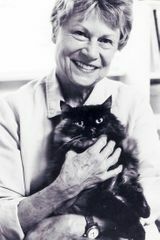 She lives in Carmel, California, where she serves as full-time household help to two demanding feline ladies.